Hythe Marina was one of the first marinas to have been built the UK and still remains one of the finest. The 206 berths are uniquely designed around the town, and as such the marina includes a hotel, restaurant and numerous bars. The marina does offer repairs and a 24 hour lock operation. Hythe is a town just opposite Southampton. 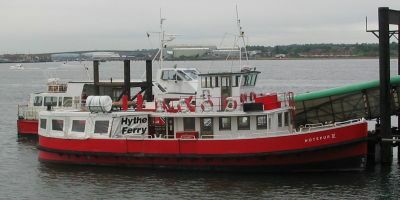 It has a regular ferry service which runs over to Southampton. 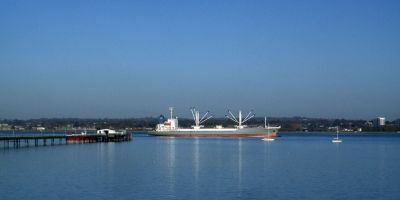 The area attracts ship watchers due to the elevated views of the arriving and departing Ocean Liners from Southampton. It originally dates back to 1293 and the ferry has been marked on a map as old as 1575. The current church of St. John the Baptist was erected in 1874. There was once stocks in the village too. 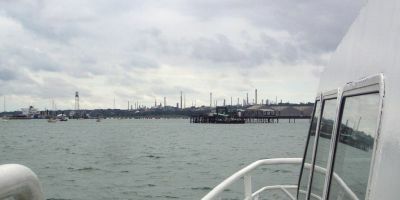 Hythe was little more than a fishing village until the 1950s however, when calls for more labour meant it had to expand into the small town we see today. 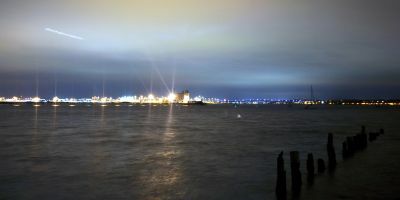 For something to do, taking the ferry across the river to Southampton is the best option. Aside from being an adventure all in itself, there’s a ton of stuff to do in Southampton. Theatres, Museums, Memorials, the list goes on an on. For my personal recommendation, I suggest the Solent Sky museum. A marvellous collection of aircraft presented in an extremely well approachable and easy to understand manner. The staff are happy to chat with you and show you round the exhibits and you’re even allowed to sit in some of the cockpits. The best restaurant in Hythe is clearly The Thai Corner. Run by Thais, the food is cooked perfectly accurate and amazingly well. One of the best Thai meals I’ve ever had and the staff are amazingly friendly. We almost got told off for being too early to our reservation in a friendly and light way. If Thai food just doesn’t cut it for you though, there’s another place available called the Hobbits restaurant. A small, unassuming place yet it excels in the quality delivered. All the ingredients are fresh and locally sourced too. Heading to Southampton and then following the A33 and Marchwood By-Pass will lead you to Hytheand take around 25 minutes or so.